Following on from her well received inaugural talk in the Leading Forward series, Dr Lena Wilson CBE concentrates on the third tenet of soft power in today’s blog - authentic engagement. When a lot of organisations talk about engagement, what they really mean is communication - cascading messages up and down their hierarchy. Effective two way communication is important but not sufficient to shift the dial in terms of transformation. Authentic engagement is about establishing deep and meaningful connections with people, connecting them and what they do each day to the bigger purpose of the organisation. Authentic engagement doesn’t only work within organisations – it can bring different and potentially at-odds groups together to achieve more than they ever could individually. The most challenging but most rewarding example of that I have ever been involved in was Scotland’s Energy Jobs Taskforce formed by the First Minister in January 2015 to tackle the challenges presented by the oil price crash. To my shock at the time, the First Minister appointed me as independent chair, a daunting challenge given that I didn’t come from the sector, wasn’t based in Aberdeen and let’s just say that the sector wasn’t swimming with female leaders at that time! Again I turned to my prior experience and what I had learned from others, in this case David Marquet’s intent-based leadership. David Marquet, a former Navy Commander, turned the ‘command and control’ style of military leadership on its head very successfully, turning followers into leaders and building an environment where everyone contributed and felt valued. The oil and gas task force was a large, mostly male membership with the potential for factions to emerge – oil and gas bosses, trade unions, government and the like. The same people who would be on opposite sides of the negotiating table when thousands of jobs were being lost and potentially pay and benefits being cut would be expected to work together for a bigger cause – saving the sector. This meant that around that table everyone had to have an equal seat and an equal voice. Hierarchies didn’t mean anything but creating that common ‘intent’ and everyone bringing their best selves to that and respecting everyone’s right to be there and their contribution did. This approach really did work and the considerable outcomes of the Taskforce have been documented and published. I had to really step up on a personal level, establishing my own commitment to the members. I spent as much time as I could in Aberdeen engaging not just with the members but the oil and gas workforces, politicians and wider civil society. I have to admit it was tough on top of the job I already had but if I hadn’t done so, there’s every change it would have ended up being just another ‘talking shop’. I am now over a year into my role on the Board of The Royal Bank of Scotland Group and although I’ve seen great examples there of ‘soft power’, I want to highlight just one in the area of authentic engagement. There have been a range of developments in the UK Corporate Governance Code and a high profile one is around employee voice in the boardroom. As with other aspects, the new rules are not compulsory although companies will have to explain to investors why they have chosen not to comply. 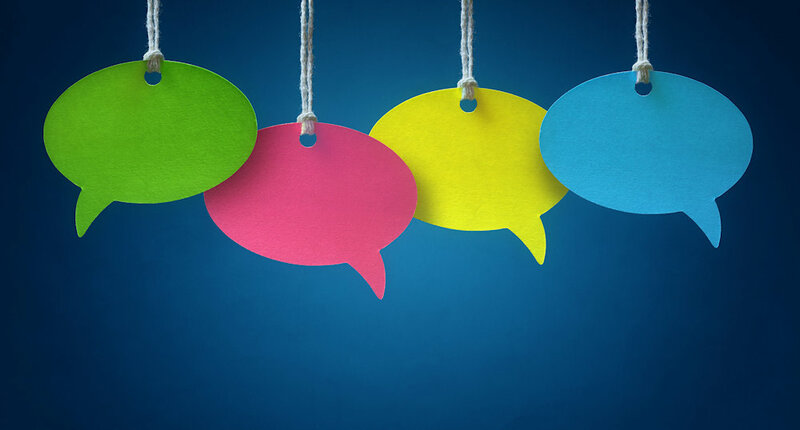 The new provisions on employee voice centre around employees being represented either by an employee advisory panel, a director from the workforce or a non-executive director. RBS has gone down the road of a “Colleague Advisory Panel” (CAP) to incorporate not just employees but contractors. Given my passion and experience I’m delighted to have been appointed as Chair of the panel. Only time will tell in terms of the success of the CAP, but I do think that it’s a case of so far, so very promising. The intent is not just to comply with the code but to really add value to employees and the work of the Board - for example, for the first time following our AGM this year, we held an alternative AGM, a ‘Meet the Board’ for colleagues. Hundreds of people turned up and it was beamed live to all 75,000 colleagues round the world. The questions were challenging and varied and the feedback was outstanding, interestingly from board members too, who gained a lot from it. The main ideas of the Panel have been not to invent anything new which doesn’t add value, to build on the considerable structures and processes already in place in this area, not to duplicate anything, and to make sure we create something which is sustainable, authentic and which allows colleagues the opportunity to not just have a voice but to really advise the board on strategy. RBS has a fantastic infrastructure of employee-led networks and the panel consists of the chairs of all of those as well as trades union representatives and (on a rotational basis) six of the hundreds of colleagues who put themselves forward to be a member of the panel. Some of those colleagues won’t have participated in anything like this before so we’ve offered training and development so they can bring their best selves. We made a film of the first panel event interviewing participants which we posted that day and the following week I held a call with the panel giving direct feedback from the board meeting and the reaction of the board to the advice of the panel. As an organisation we could have done much less to show compliance with the corporate governance code but frankly colleagues who now expect a very high bar on culture and engagement would have expected nothing less. Demonstrating compliance with governance code is one thing – actually applying governance in a way which dramatically improves performance whether through engagement, culture or anything else, can be a different thing entirely. In my first blog post, I defined soft power as “a persuasive approach to employee, customer and stakeholder engagement, involving the use of values-led influence”, all of which builds enduring, healthy cultures. “Soft” too often has negative connotations – something weak or easy - but what I’m talking about builds strength, resilience, excellence, excitement and sustainable achievement, all the things you might regard as having a ‘harder’ edge. Soft power can have a hard impact and I believe that for a number of reasons including societal pressures and the expectations of new entrants to the workforce, that this is a movement whose time has come. The train has already left the station, but there’s time to jump on to some of the rear carriages and catch up. The Leading Forward lecture series is hosted by Strathclyde Business School in association with Royal Bank of Scotland. The next lecture in the series is "Thriving on Disruption" with The Honorable Mary Jo Jacobi. To book a place, please click here. 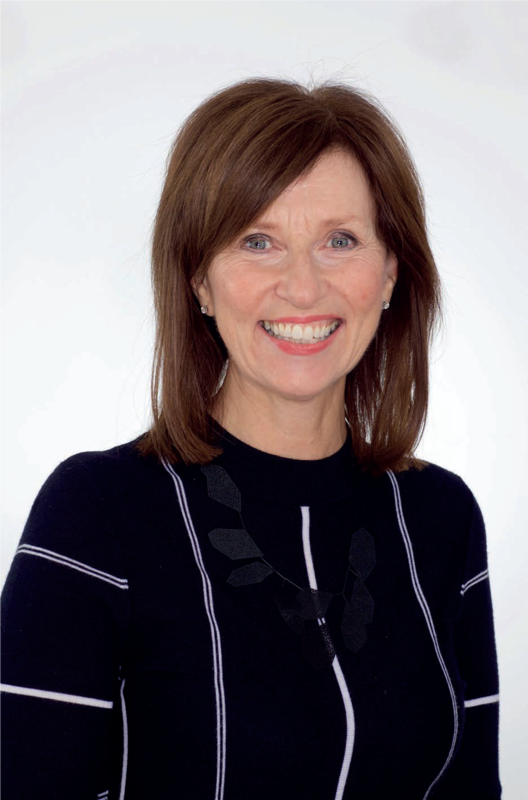 Dr Lena Wilson CBE is a Non-Executive Director, The Royal Bank of Scotland Group, former CEO of Scottish Enterprise, and visiting professor at Strathclyde Business School.